Irving Shipbuilding wants a say in deciding which documents the federal government discloses in the criminal case against the country’s former second-highest military commander. Irving Shipbuilding wants a say in deciding which documents the federal government discloses in the criminal case against the country's former second-highest military commander. 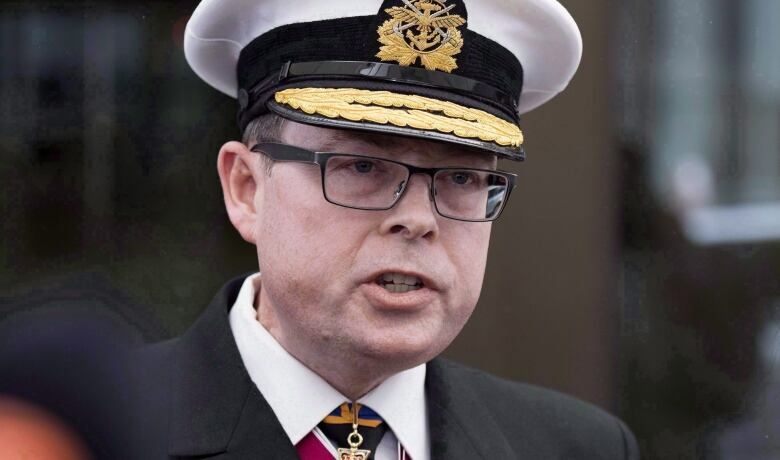 Lawyers for Vice-Admiral Mark Norman told court today that lawyers for the powerful company are seeking standing in an upcoming hearing that will decide which confidential and secret cabinet records are turned over to the defence. 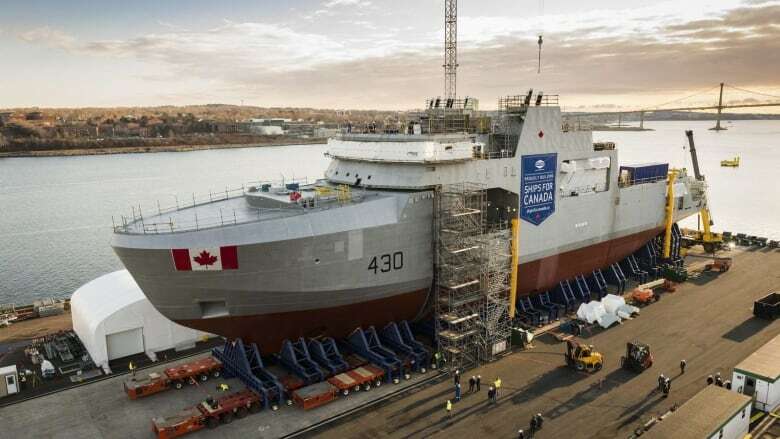 The shipyard has what's known as a third-party interest because some of the documents being sought by the defence team relate to a proposal it submitted to the federal government. 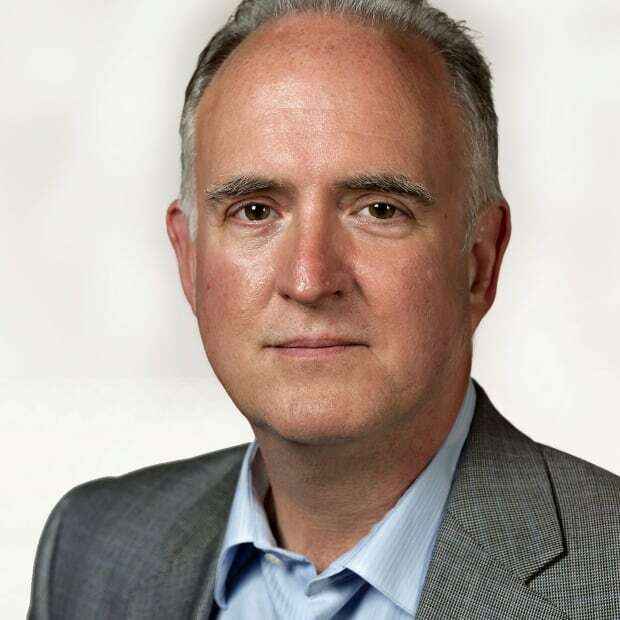 The Crown, the defence and a lawyer representing seven federal departments were before a judge Friday to update him on the battle over the release of cabinet documents relevant to the case — which has touched off a political fracas on Parliament Hill. Norman was charged with one count of breach trust after being accused of leaking cabinet secrets related to a $668 million plan to lease a supply ship for the navy from the Davie shipyard in Levis, Que. He denies the charge. In a court filing, his lawyers allege political interference in the file and claim that Treasury Board President Scott Brison tried to scuttle the leasing plan at the behest of the Irvings. Both Brison and the company have denied the allegation. Prior to a critical cabinet meeting — the one that Norman is accused of compromising — the Irvings sent a letter to four federal cabinet ministers asking them to give the company's own supply ship proposal a closer look before signing off on the Davie deal. A spokesman for Irving Shipbuilding declined comment on the court case Friday. The disclosure of documents has become a political flashpoint, with the Conservative opposition pressing the Liberal government every day in question period on the government's refusal to release memos, emails and briefing notes. Robert MacKinnon, the lawyer representing the federal government, told the court today that the defence request could produce as much as 135,000 pages and officials are searching for the relevant records. So far, none of the documents have been turned over to the defence. A lawyer for Norman said it's imperative that the defence team sees them before a full hearing in December, when the relevancy of the records to the case will be debated. "It's our position that documents should be produced ahead of the hearing as much as possible," said Christine Mainville. "There are some that are very straightforward, from our perspective, that can and should be produced and readily available." Some of the records the defence has requested contain cabinet secrets and the Privy Council Office has refused a demand from Norman's lawyers for a blanket waiver or the release of the information. The Conservatives repeatedly have seized on that refusal, accusing Prime Minister Justin Trudeau of obstructing Norman's right to a fair trial. Today in court, it was agreed that the federal government will turn over the cabinet records for a judge to review and decide whether they're relevant to the case. After that, a decision will be made about whether they can be disclosed in public. Legal experts have said the Crown is in a bit of a bind: in order to prove Norman leaked cabinet secrets, it will have to present those secrets in open court.